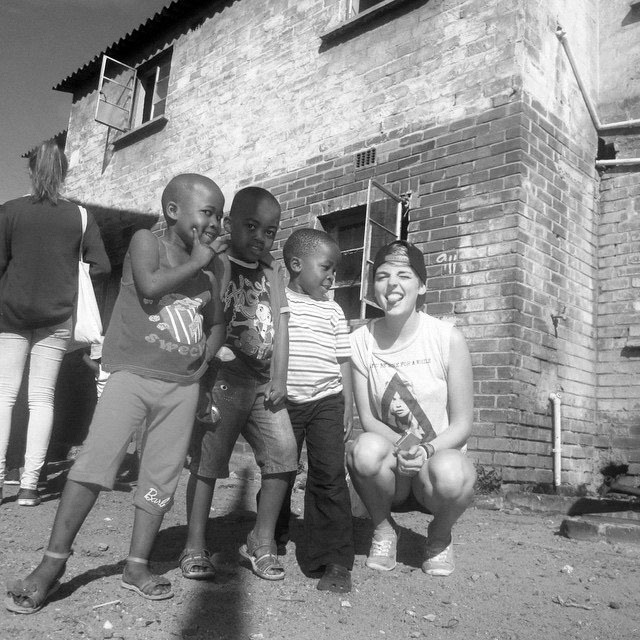 Learn more about South African culture while experiencing the warm hospitality of a local family in their home in Langa Township. Listen to authentic South African stories as you enjoy an evening of good conversation, local music, delicious local traditional cuisine and umqombothi (traditional Xhosa beer). Your Cape township cultural experience begins with an early evening drive from the Cape Town CBD to the township of Langa situated in a region of the city known as the Cape Flats. Popularly known as “apartheids dumping ground”, this area became home to all those that the apartheid government recognised as “non-white” according to the Group Areas Act of 1950. Established in 1923, Langa is Cape Town’s oldest township and is one of the many places established before the apartheid era which were designated for Black Africans. After a drive through the township your cultural experience will commence with a visit to the home of a local Xhosa family. Culturally, Langa is predominantly homogenous, with most of its residents belonging to the Xhosa tribe. Here you will get the opportunity to hear their story in their own words and get an insight into their beliefs and traditions while you delight yourself with a delicious selection of traditional Xhosa delicacies accompanied by homemade ginger beer and umqombothi. Within African culture, song and dance play an integral role in ritualistic practice, storytelling and entertainment. Experience the vibrant rhythms of African music as the family entertains you with traditional and contemporary African songs and dance. This cultural experience will leave you with a better understanding of South African culture, history and philosophy of Ubuntu (humanity towards others) as you will get a first-hand experience of this communities struggle to better themselves in the face of adversity.